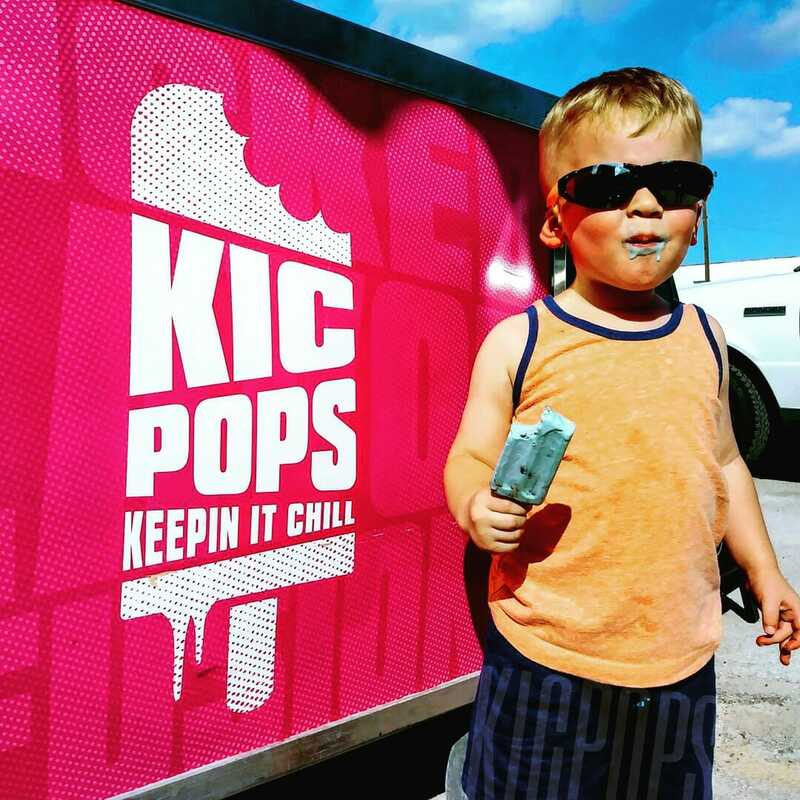 KICPOPS is quickly becoming a staple in the local Houston area. 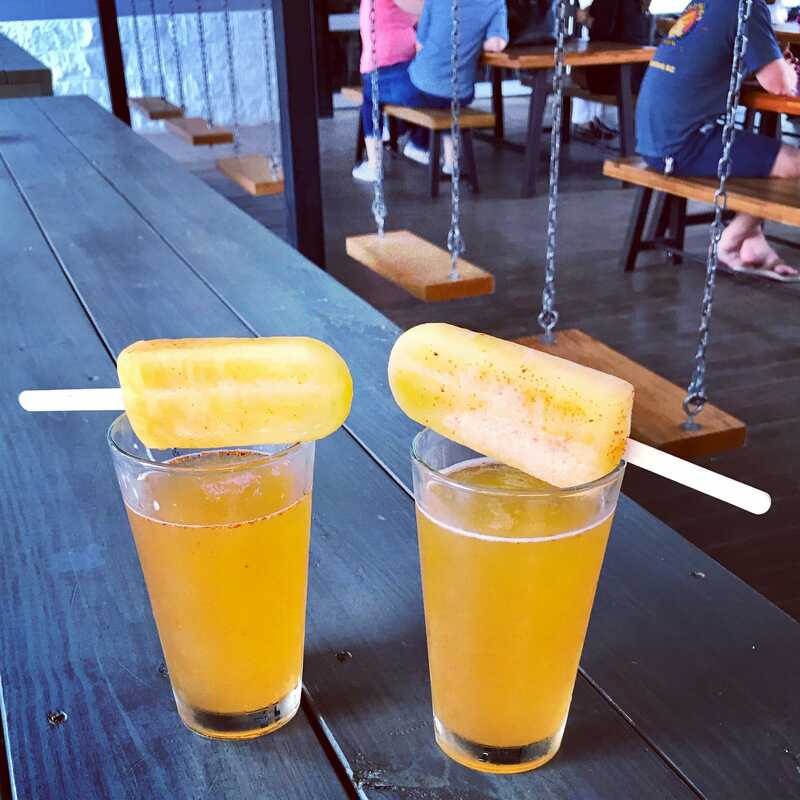 We provide a healthy alternative to dessert with our all natural ice pops. 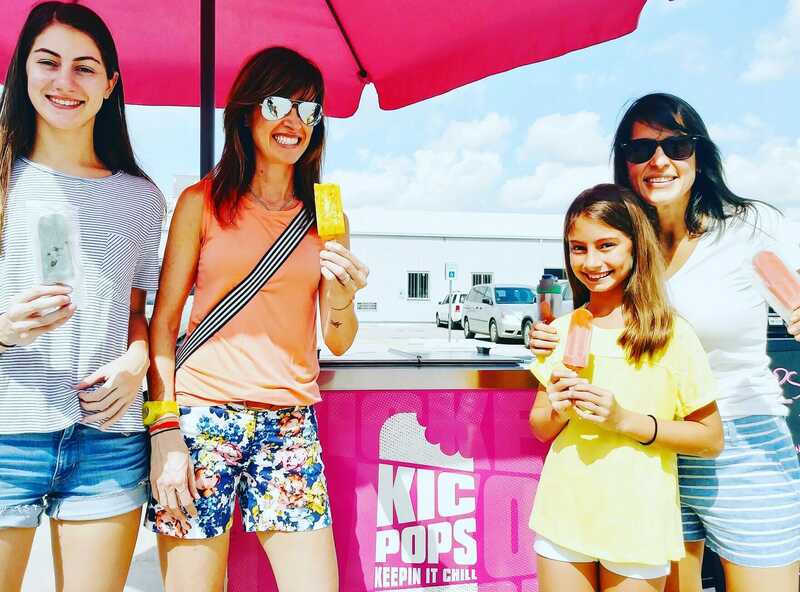 KICPOPS is quickly becoming a staple in the local Houston area. 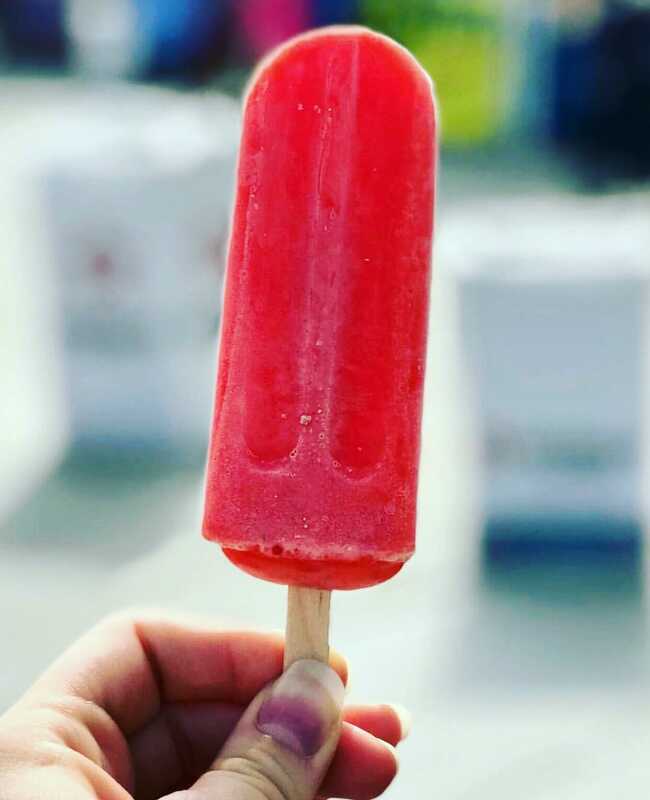 We provide a healthy alternative to dessert with our all natural ice pops. Established in 2016 we have quickly grown to one of Houston’s premier event and corporate catering providers. 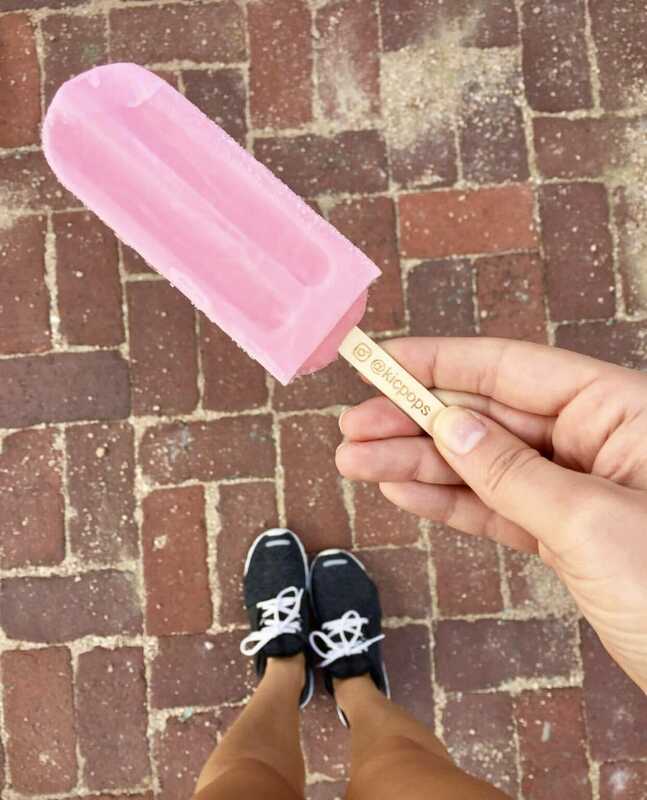 All of our pops are made from hand picked fresh ingredients which combine for a taste you’re guaranteed to remember. Houston summer is almost here and it is heating up. Don't worry we are here to help!Check out our friends Collin Ross Films & Resonant Frequency with the jams.Like, Follow, Share.... CHILL! We strive to only use the highest quality ingredients possible. Our corporate catering clients and customers agree, you can taste the difference! 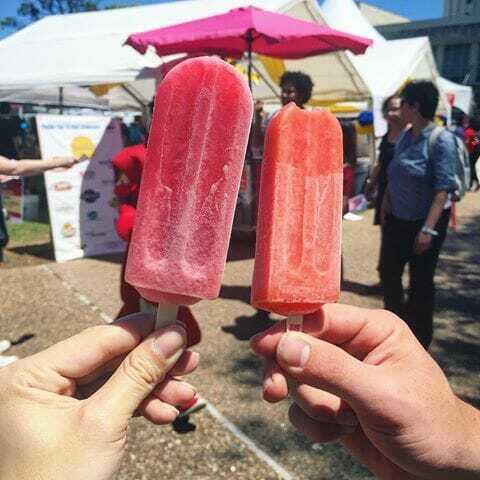 Limitless flavor options including vegan and gluten free options.